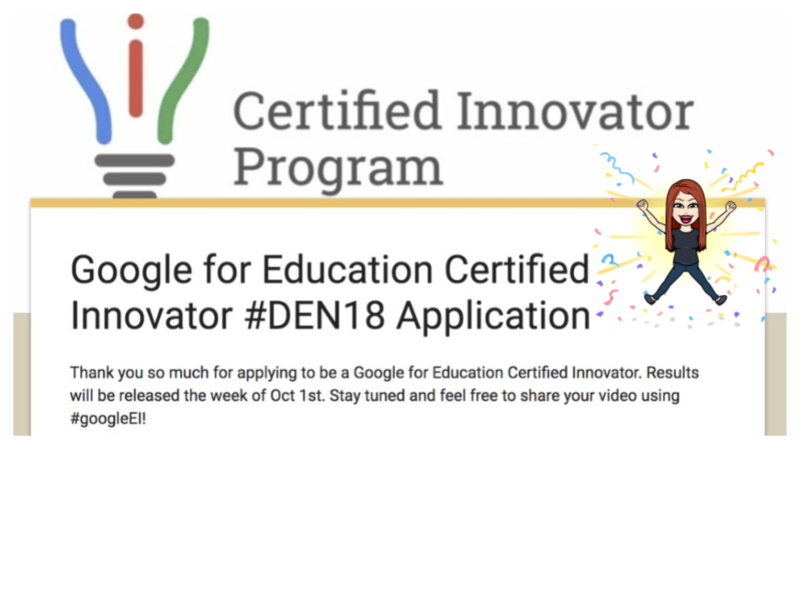 So last Thursday, I hit the submit button on my Google Innovator application for the Denmark cohort this November. I had honed in on my idea after a trip to Scandinavia last summer. Previous cohorts had a vision deck, so I figured I’d get that done and I finished it last fall, but was too nervous to submit. However, this Innovator Academy didn’t require one, so I wanted to share it here because I was so proud of it.